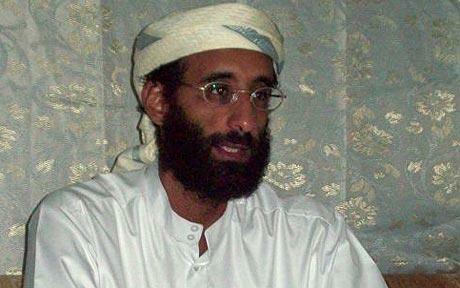 Anwar al-Awlaki, a US-born militant cleric has been charged for planning to kill foreigners living in Yemen. He is reportedly one of the main members of al-Qaeda in Yemen. The hearing of the case took place on Tuesday, November 2, 2010. The next hearing is scheduled for Saturday. Anwar, who is born in the USA, has been linked to Major Nidal Hasan, the person accused for the shooting at Fort Hood. Over the past few months, Yemen has been carrying on its fight against terrorism and has attempted many a times to shut down al-Qaeda in the country. CNN reports state that U.S.A believes that the Al-Qaeda in the Arabian Peninsula (AQAP), are creating ways to send bombs in to Yemen. The AQAP head quarters are situated in Yemen and it is sheltering many other terror groups. Just a few days ago, two packages from Yemen were found in Dubai and Britain. The packages had explosives in them and were addressed to synagogues in Chicago, Illinois.